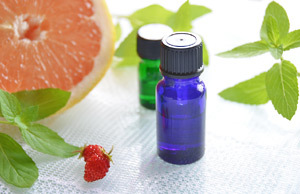 Many of our readers know that Quinessence is totally against animal testing for cosmetics, and have been members of Cruelty Free International (formerly known as BUAV) for almost 20 years in support of this movement. Their long-fought, 40 year campaign to end animal testing for cosmetics in Europe came to an end this year with the implementation of the last phase of the European Union’s ban, which came into operation on 11th March 2013. Unfortunately, that is not the end of the battle. There are many more countries that continue with the barbaric and pointless practice of testing cosmetic products on animals. Almost 80% of countries still allow animal testing, including China, Japan, USA who subject defenseless animals to painful and outdated animal tests, all in the name of beauty. 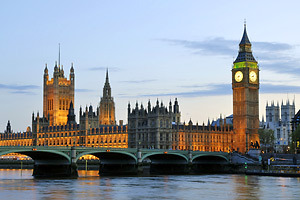 Cruelty Free International is working on a global campaign to persuade governments around the world to enact similar legislation to that adopted in the European Union. 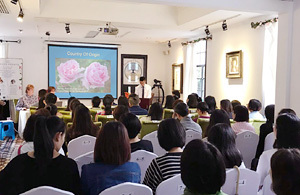 Today it was announced that the Chinese Government is to review its regulations for cosmetics testing, claiming that their authorities have no objection in principle to accepting alternatives, but a period of training and validation was needed. This would be great step forward and would encourage other countries in the Asian Pacific region to join in the movement. Obviously there is a long way to go before China embraces legislation in line with that imposed by the European Union, but this is obviously a very positive step forwards. Let’s hope that USA, Japan, and other influential countries grow a conscience and decide to join in the movement towards beauty without cruelty. 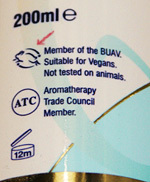 Only companies that meet all the requirements of Cruelty Free International are allowed to use the 'Leaping Bunny' logo. 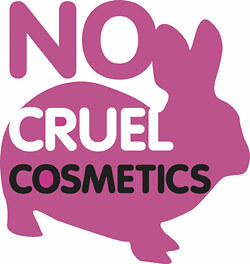 If you want to support the work of this organisation and help stamp out animal cruelty, be sure that the skin care products you buy come from an approved Cruelty Free International manufacturer.